Strawberry Gelato Ice Cream Man E-Liquid 100mL is a traditional italian treat, mixed to perfection and ready to vape! Featuring an icy smooth & creamy Gelato recreation, blended with fresh fragole (strawberry), leaving you with a mouthwatering dessert blend that tastes amazing from it's first drop to it's last. Ice Cream Man E-Liquids has not been in the game long but in their short time they have managed to create some incredibly tasty flavors due their strict quality control and use of the finest US-sourced ingredients. 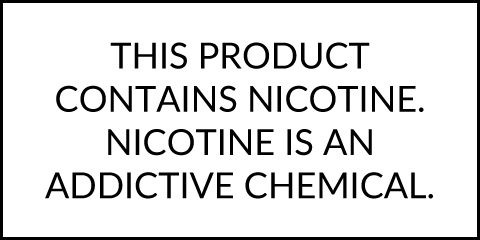 Pick up a massive 100mL bottle today in a 70% VG to 30% PG blend for massive vapor.